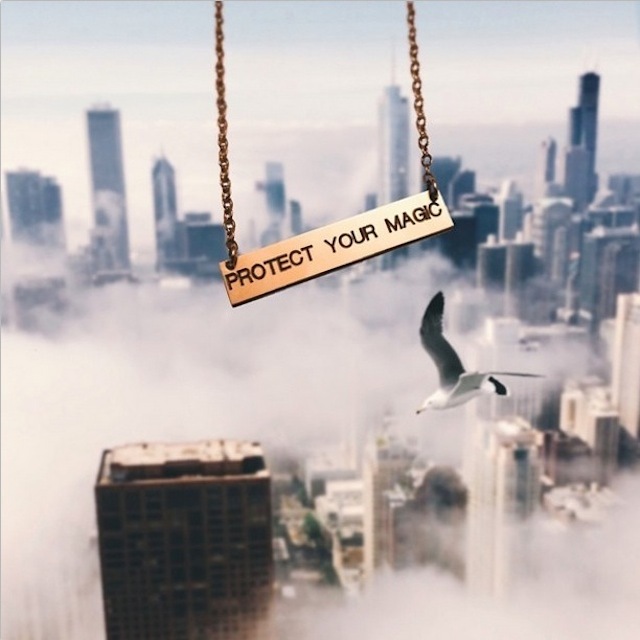 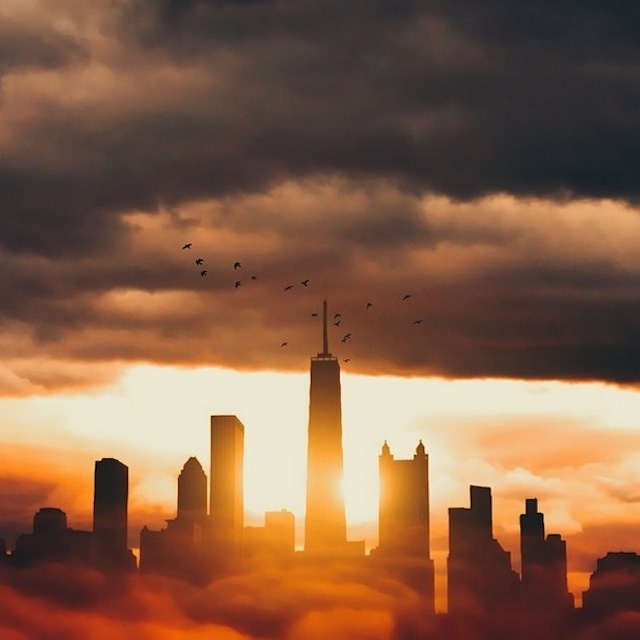 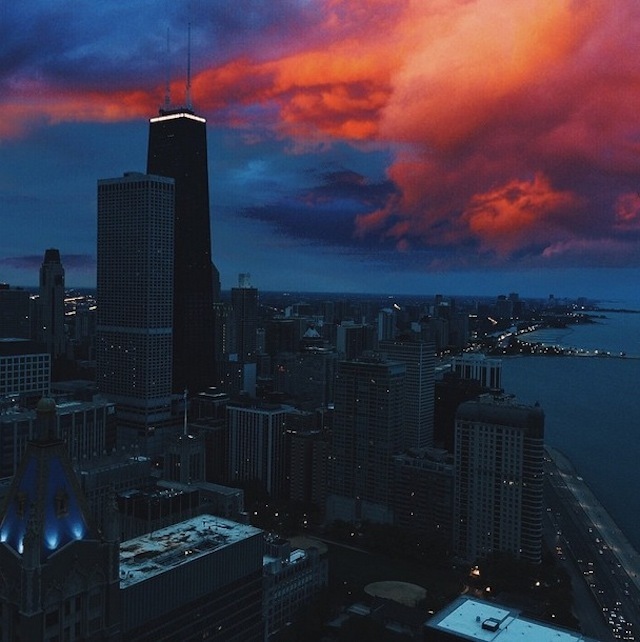 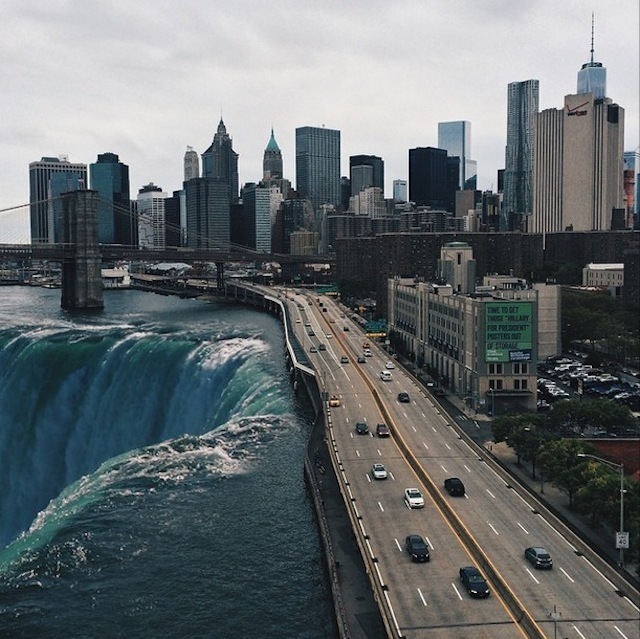 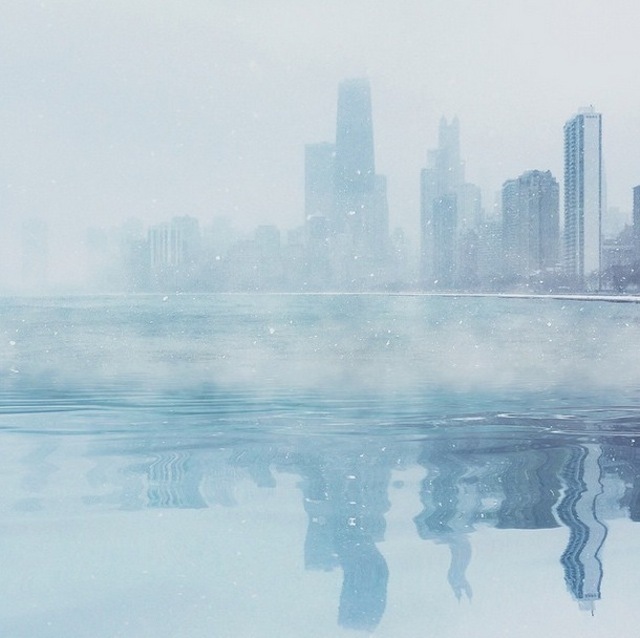 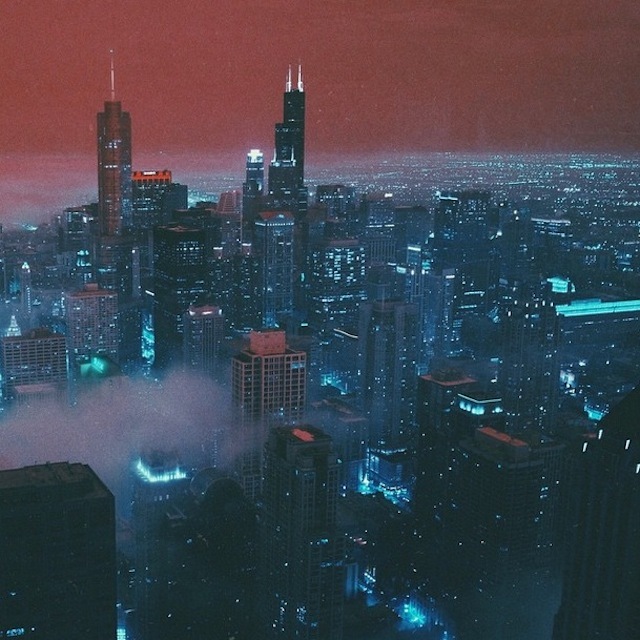 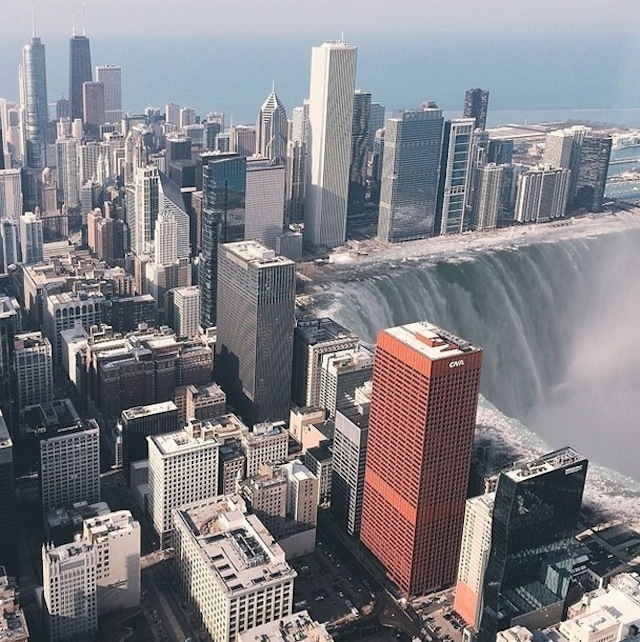 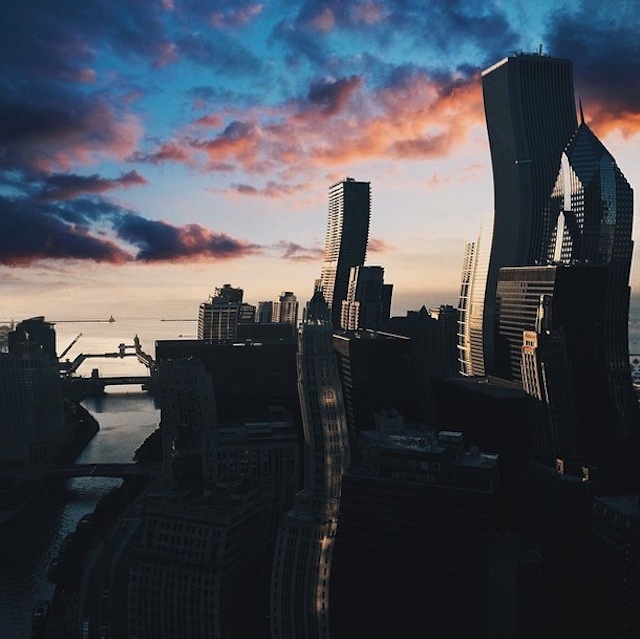 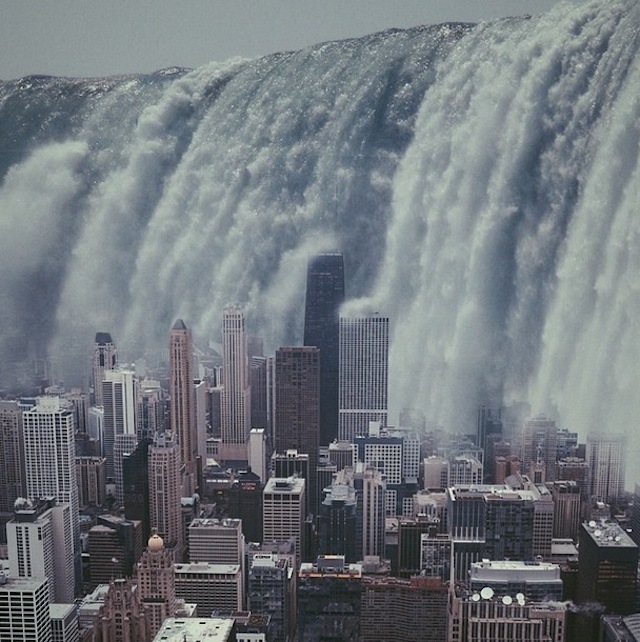 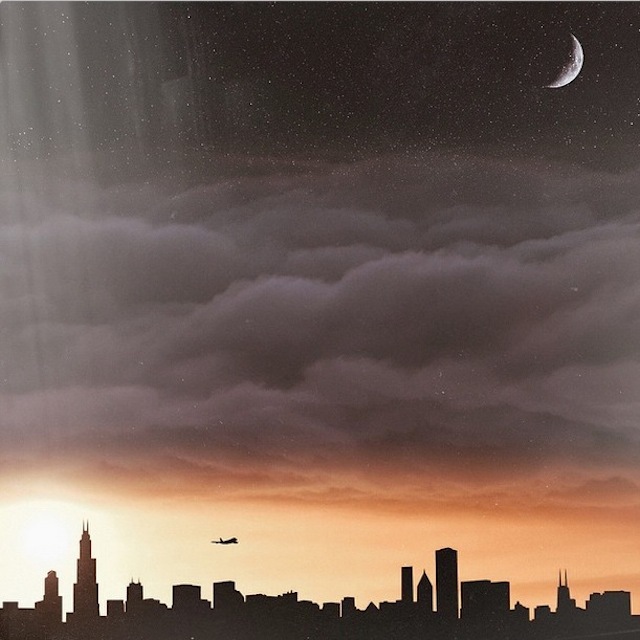 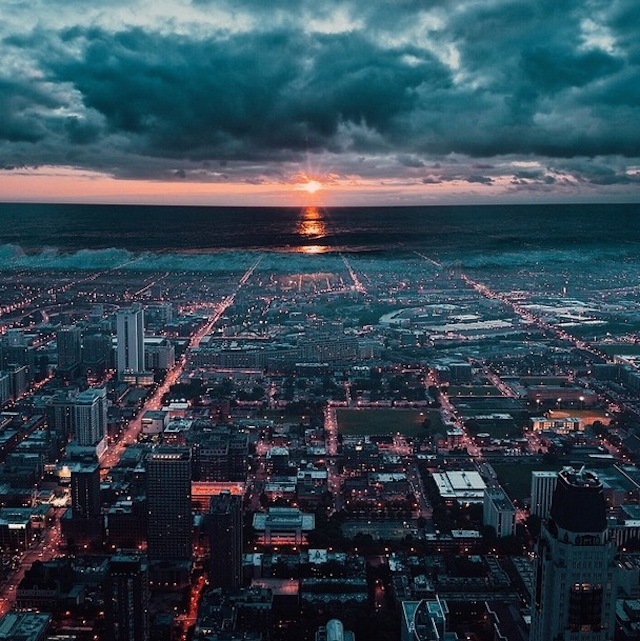 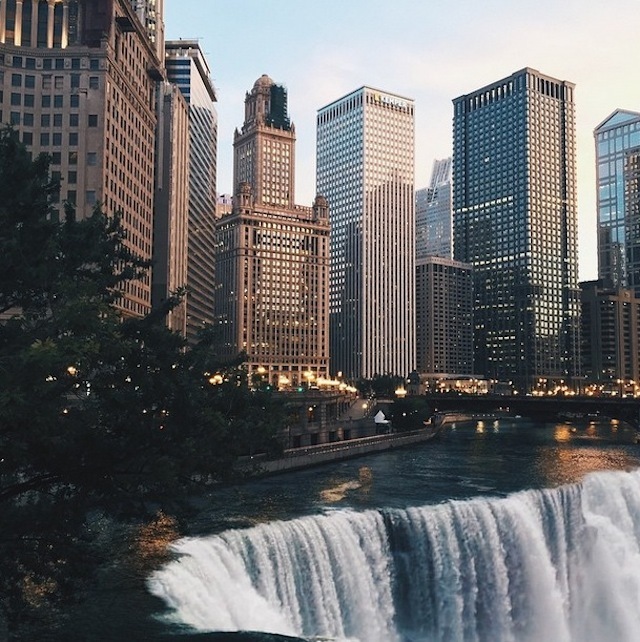 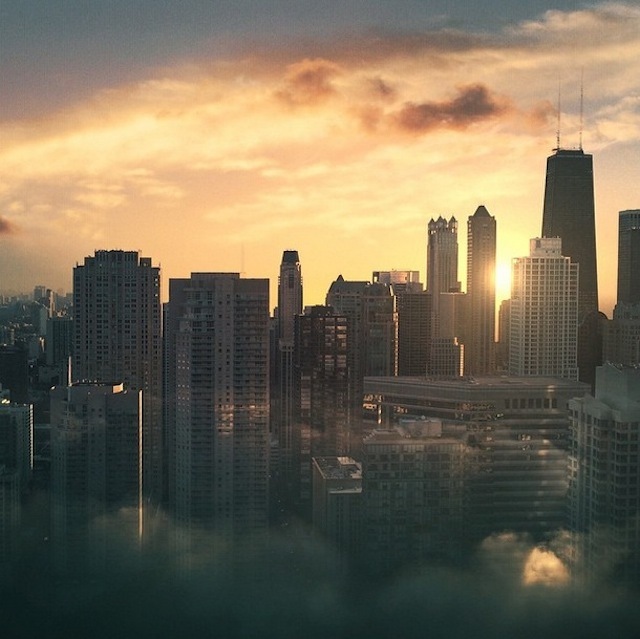 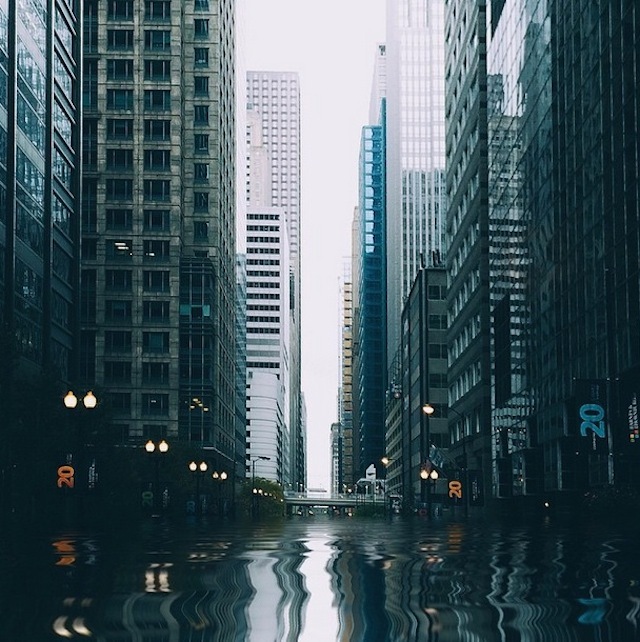 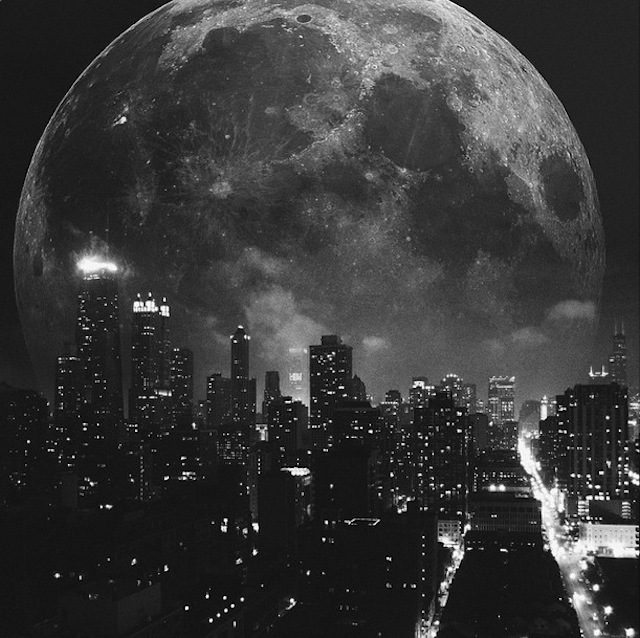 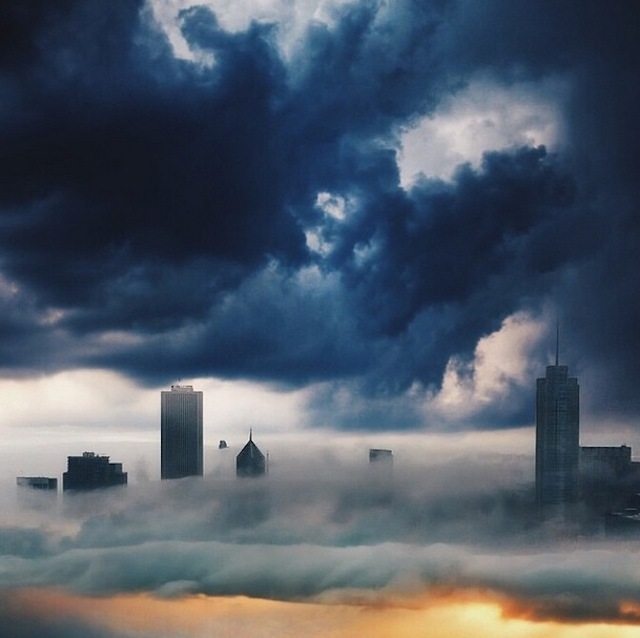 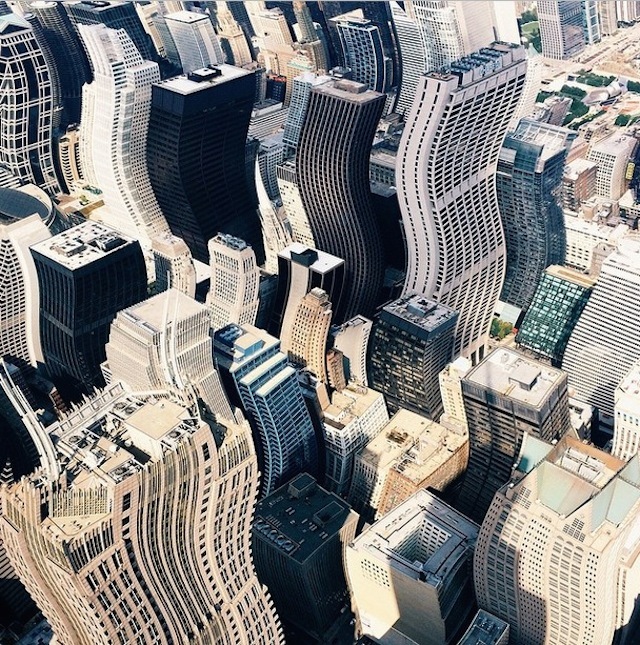 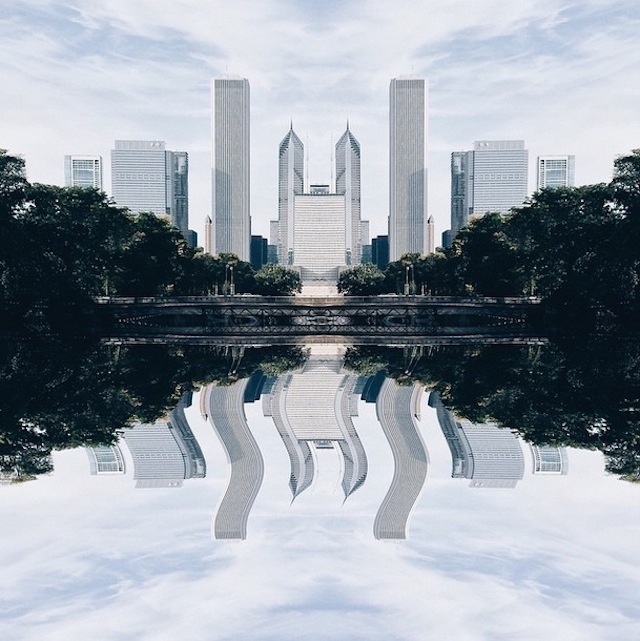 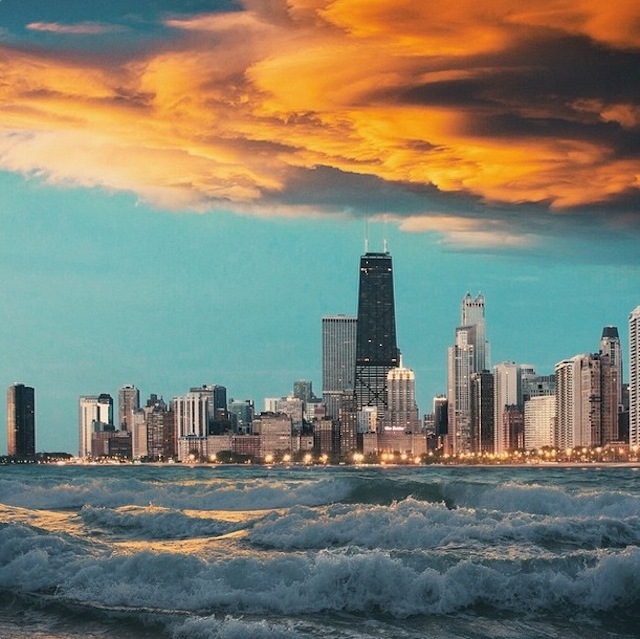 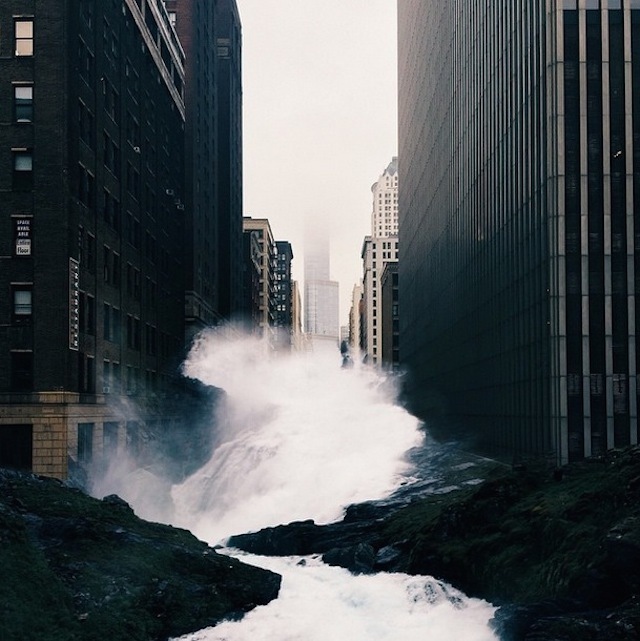 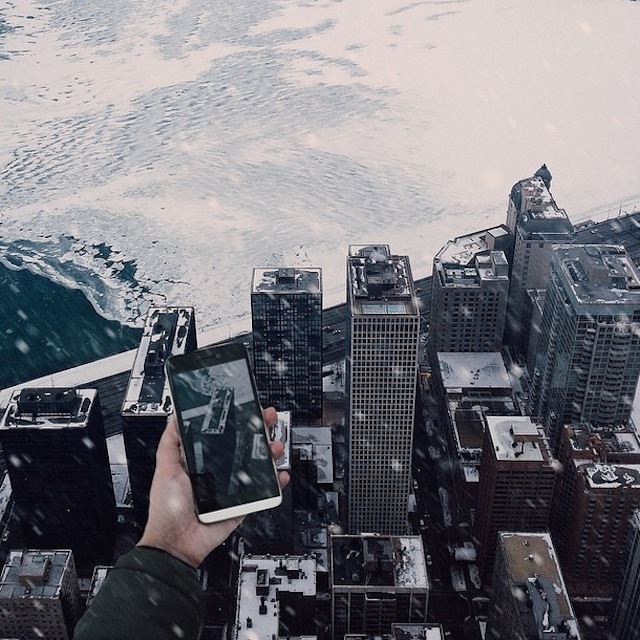 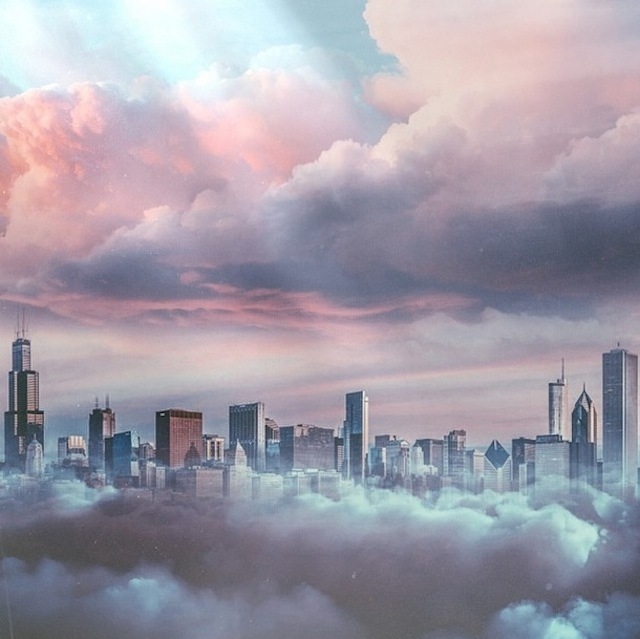 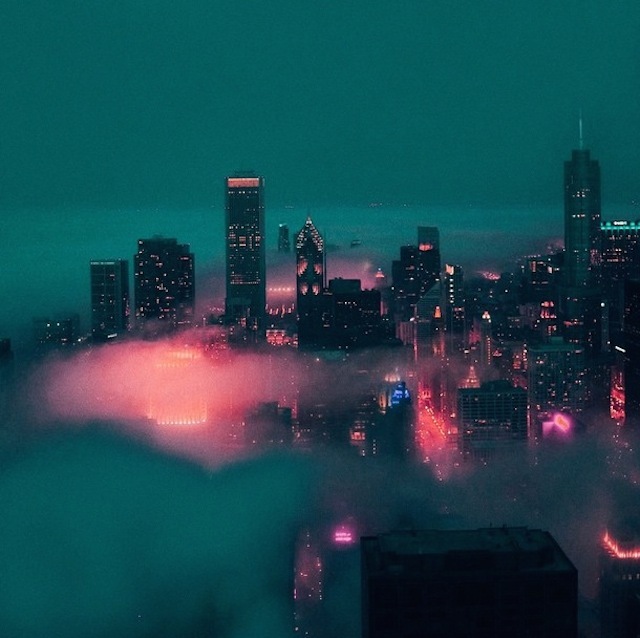 Photographer Swopes shares on her Instagram account surrealistic pictures of the two cities she visits : New York City and Chicago. 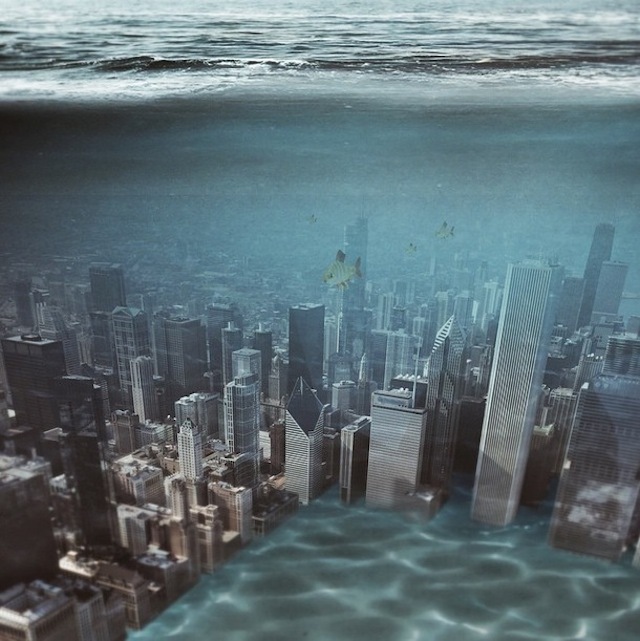 We see the horizon drowned in the obscurity of the night and the clarity of a giant moon, skyscrapers pouring the ocean or the water flooding the Big Apple. 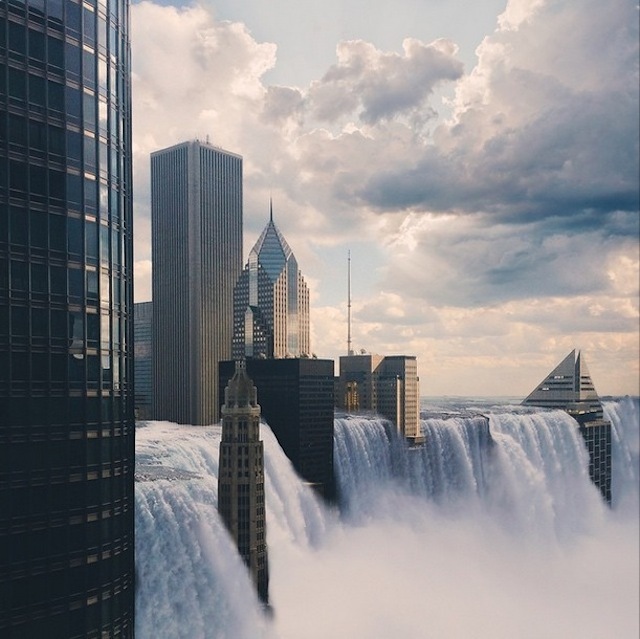 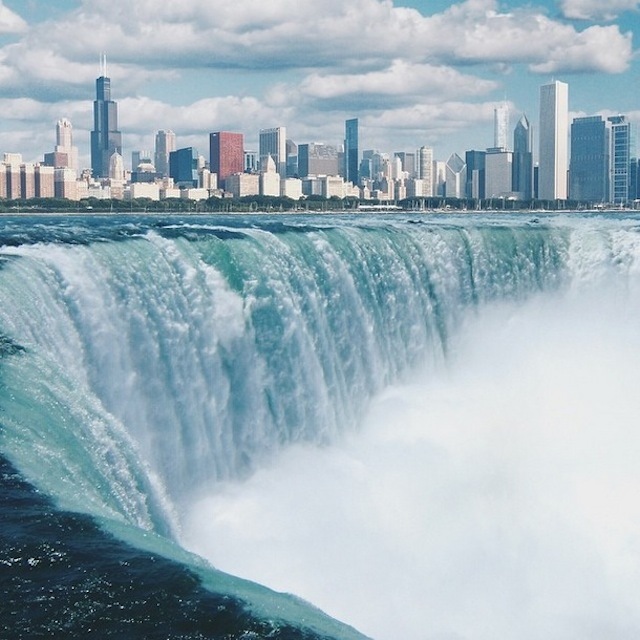 Find out more in our images’ selection.